One of the first impressions of college that students receive is during Opening Weekend. This is the first weekend of the school year and is probably one of the most exciting weekends as well. 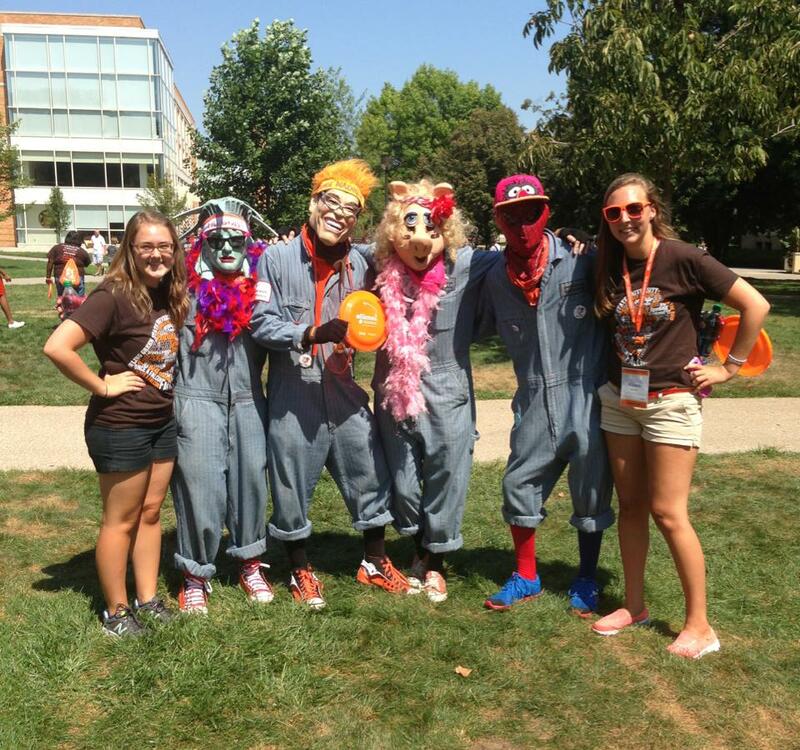 I think that the Opening Weekend experience at Bowling Green is one of the best around, and that’s why I decided to be an Opening Weekend Group Leader (OWGL) last year. 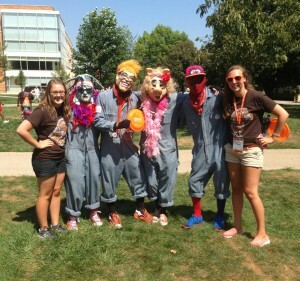 Being an OWGL allowed me to work with incoming students and to help show them how much I love Bowling Green. Being an honors OWGL let me share with new students what I had learned about being a first-year student in the Honors College. next in their college career. Working with new honors students on a personal level makes the program feel so welcoming and is a great way for newer and older students to connect with each other. Being a part of Opening Weekend is a really wonderful way to share knowledge and to pass on school spirit to the incoming class. Opening Weekend is a very exciting time and I loved being a part of it.